A federal judge on Tuesday refused to hold off on an injunction that prevents U.S. sales of the Galaxy Nexus smartphone, ruling that Samsung is unlikely to prevail in a patent infringement suit brought by Apple. While the ruling means that the Galaxy Nexus is barred from being sold as is, Google and Samsung have been preparing a workaround software patch that Google says should enable sales of the Nexus to continue. On Monday, Koh declined to put a separate injunction on hold, that one related to Samsung’s Galaxy Tab 10.1 tablet. 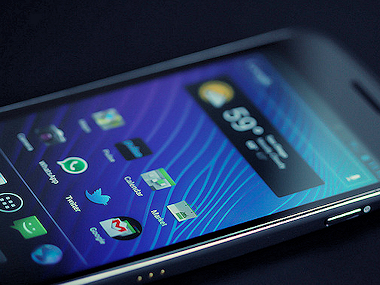 Although not the biggest-volume Android phone, the Galaxy Nexus is critical strategically for both Samsung and Google, as it was the first device running the Ice Cream Sandwich version of Android and is also the reference point for developers testing the next version of the operating system, known as Jelly Bean. Update: Samsung said in a statement late Tuesday that it is disappointed with the ruling and will continue to pursue its appeal.